One of the most interesting and fun aspects of writing a novel is to find out events, unexpected anecdotes, oddities… things that make you exclaim: “I have to include it!” These are some of these “discoveries”. The first registered public dissection took place in Bologna in 1315. They gradually started to permit them in Montpellier (1377), Padua (1429), Paris (1478) until, finally, Pope Sixtus IV sanctioned the practice on the basis that they asked the permission of the church. This papal authorization prompted the construction of anatomical theatres. However, the availability of bodies was always an obstacle. At first, they used executed convicts, and the dissection formed part of their sentence. The dissections took place in winter, as there weren’t refrigerators for the large pieces. The smaller ones were preserved in moonshine. Dissections had to be completed quickly before the body started to decompose and smell. A combination of the difficulty in obtaining bodies and the need to teach, led to the practice of bribery and the “resurrection” or stealing of corpses. The fresher the body, the more it was worth. 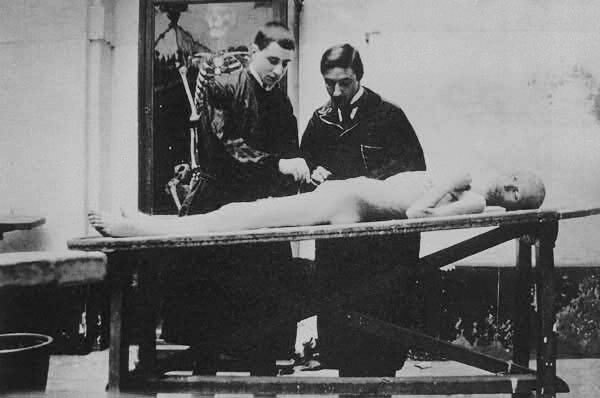 At the end of the 19th century the practice of dissection had become commonplace. Doctors, students and laymen attended, and in a few cases it even turned into a spectacle open to the public. The Faculty of Medical Sciences in Barcelona by then provided between 25 to 30 bodies a year for the students. Barcelona’s celebration on 8 September 1888 of the First International Spiritualism Congress coincided with the World’s Fair. Organized by the Barcelona Centre for Psychological Studies, and in conjunction with the Spiritualist Federation of Vallés. 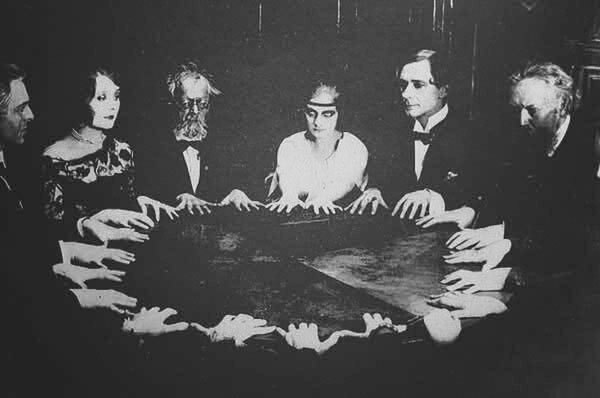 At that point in time, Spain was the nation with more spiritualist journals were published than anywhere in Europe, and with the most books published over the previous twenty years; there was even a petition presented to Cortes to pass legislation that would make Spiritualism an official subject. Representatives from spiritualist centres and journals from all over Spain came to the event; along with representatives from Cuba, Puerto Rico, then colonies; from Chile, Peru, Mexico, Argentina, Venezuela, USA, France, Belgium, Italy, Russia and Romania. 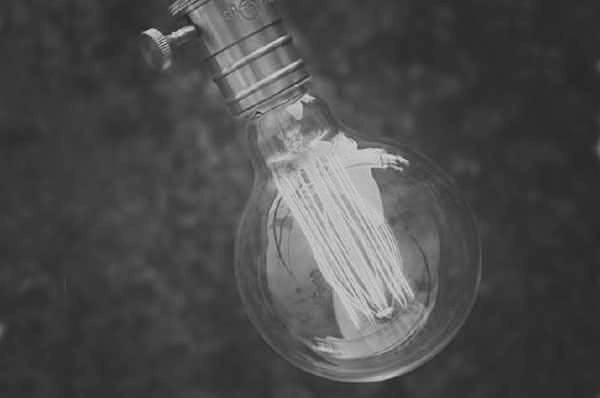 In 1888 electrically powered light was still a luxury reserved for few. The first electric street light in Barcelona was provided for the World’s Fair: las Ramblas, el Paseo de Colón, la Plaza de San Jaime, as well as to the main area of the exhibition, but the rest of the city was left with its gas system for some time. You can imagine the astonishment of a worker on Ravel on seeing this bright white bulb shrouding the shadow in light, as if it were day. 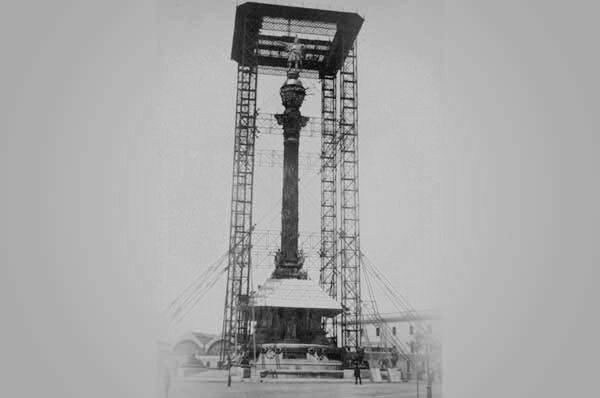 The construction of the Columbus Monument was a great challenge. Joan Torrás was responsible for the incredible scaffolding that was used to construct it. Its four steel feet, more than seventy metres high (higher than any building in the city), drew as much admiration as scepticism. Everyone in Barcelona was convinced that it would fall; even the mayor, Rius i Taulet, voiced his concern. However, these grim predictions didn’t come true, reinforcing the brilliance of the architect. The official unveiling of the monument became a homage to the impressive scaffolding. Contractually, Torras owned the material, and he reused the iron for another of his works; a bridge in Morilla de Liena (Huesca), which is still in use today. Also known as concert cafes, they were one of the city’s favourite past times. 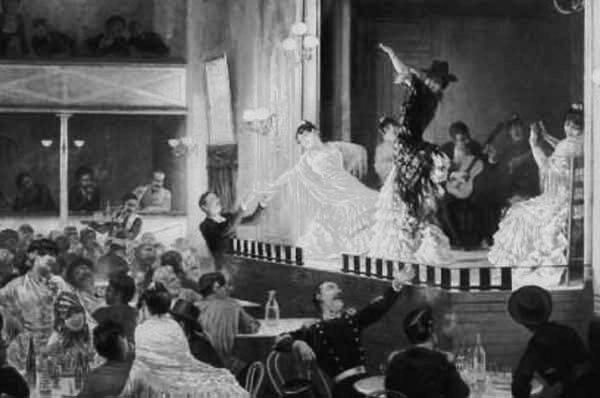 As well as offering drinks, they put on performances of singing, flamenco playing and dancing, ballet, and a wide range of musicians. Illegal games were one of their principal attractions. Dice games and roulette were very popular. And they also drew a lottery every quarter of an hour. Fights were very frequent in the salons and new stories would invariably follow in the daily papers. El Barcelonés; el Variedades; and el Puerto, where our characters meet for a meeting, were particularly famous spots. 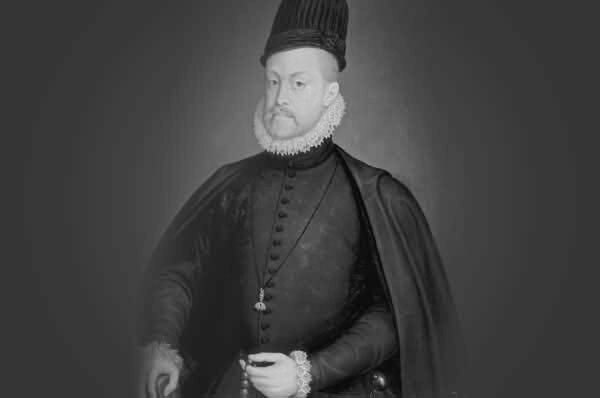 The General Cipher is a code that was created in 1556 for the secret communications of King Phillip II and the main members of his government abroad. It is made up of three parts: a vocabulary that makes mono-alphabetic substitutes with homophones (where each letter could be substituted for a sign, chosen from various); a syllabary (to code groups of two or three letters); and a dictionary of common terms. However, despite the fact that this was considered one of the best systems of its time, it only remained a secret for three months. Phillip II went on using it for years without realising that his enemies know the contents of his messages. When he discovered this, the sovereign judged that it could have over been decoded by means of black magic and sorcery and, thus, he went straight to the Pope to tell him. During the first decade of the 20th century there was a great surge in the bullfighting in the city. 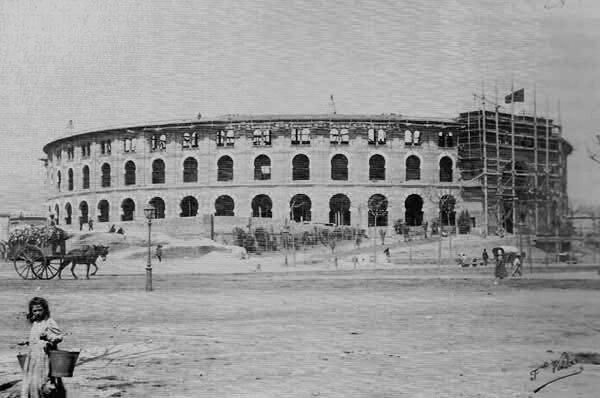 No less than three bullrings were in use during these years in Barcelona: El Torín or plaza de la Barceloneta, the first bullfighting arena in Catalonia, built in 1834; the plaza de las Arenas, put up in 1900 out of a need for greater capacity for the growing population and their love of bull fighting; and lastly the Plaza Monumental, which opened in 1914 under the name, El Sport. All three places were also where events of huge relevance for the city took place, like the start of the popular revolt in el Torín in 1835, the huge gathering against the Law of Jurisdiction in 1906 and the historic meeting of Noi del Sucre en las Arenas in 1919. Legend has it that the French engineer, Gustave Eiffel offered to make a great iron tower for the World’s Fair in Barcelona, which he had recently designed. 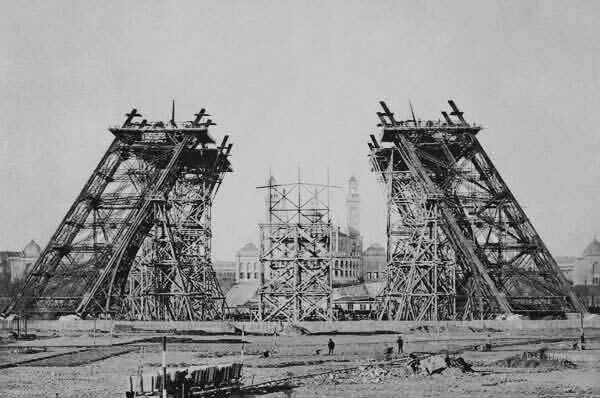 It was rejected a year later, in 1889, and Eiffel raised his famous monument in the capital, Paris, for the World’s Fair that would be celebrated in that city. But it wasn’t Eiffel, but the engineer J. Lapierre who proposed the project idea of a 210-metre high tower of wood. Pere Falqués, an architect from Barcelona also presented a tower project. Despite some initial interest, neither went ahead, for financial reasons. 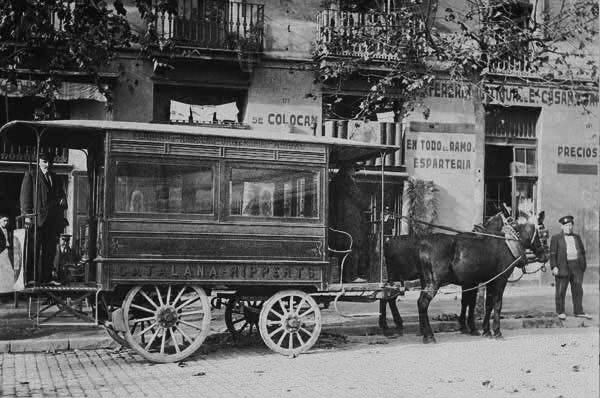 Horses(and in some cases, mules) were the only “motor power” that could pull cabs, omnibuses, carriages, wagons, carts, and all the forms of transport in used by people to get across the frenetic Barcelona of the end of the century. As such, people respected the uses and customs and spaces reserved for the animals in the city. Soon after came the first motorcars and the landscape would change, even though for a while the two modes of transport existed alongside one another and the motor vehicles would be an unusual thing, since few could afford them or handle their noise and smokiness. That was the name for absinthe, one of the most popular drinks of the period. 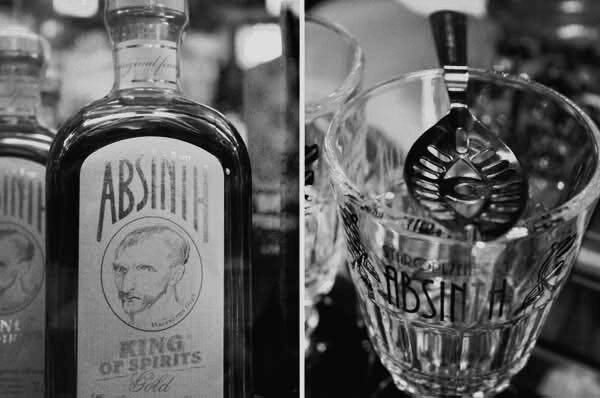 Absinthe was a controversial spirit because of its the hallucinatory effects. It is made by crushing and distilling liquorice, as well as the leaves and flowers of Artemisia absinthium (“grand wormwood”). It can cause absenteeism, the name given to an illness related to the excessive ingestion of the drink, which can bring on hallucinations, terrible nervous pains, seizures, dementia and even death. It is Bernat Fleixa’s favourite drink.